Please call the Preschool Office or email our Director, Lori Stewart, to schedule a tour. Many programs fill up quickly so we encourage you to come tour. 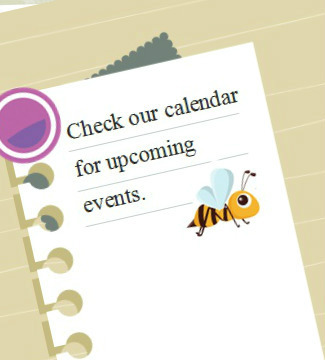 See what all the buzz is about...check out our calendar to see all the upcoming activities and events for the 2018-2019 School Year. Take a peek at NEXT year's calendar. Please note, Preschool will start earlier next school year, as MGSD has adopted a new school calendar that follows more of a college calendar year.